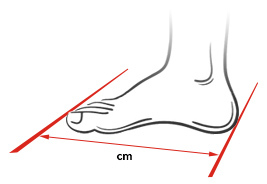 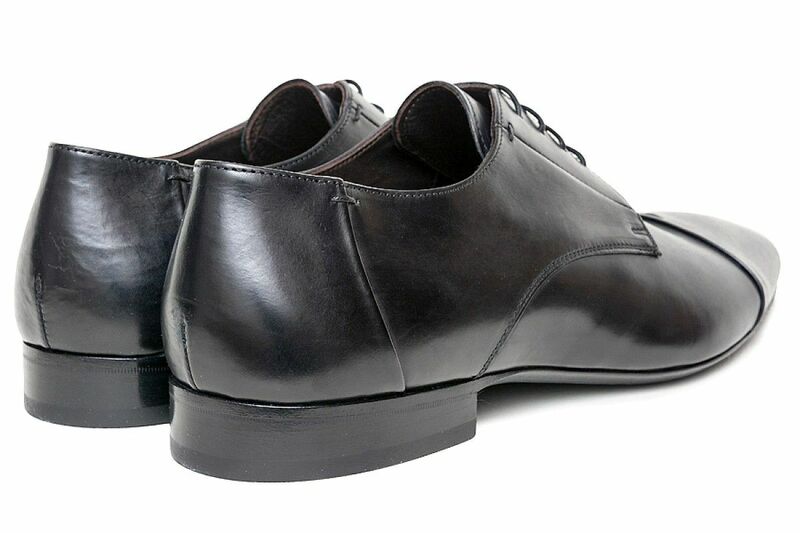 Black men's brogues. 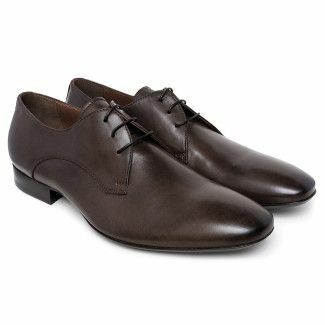 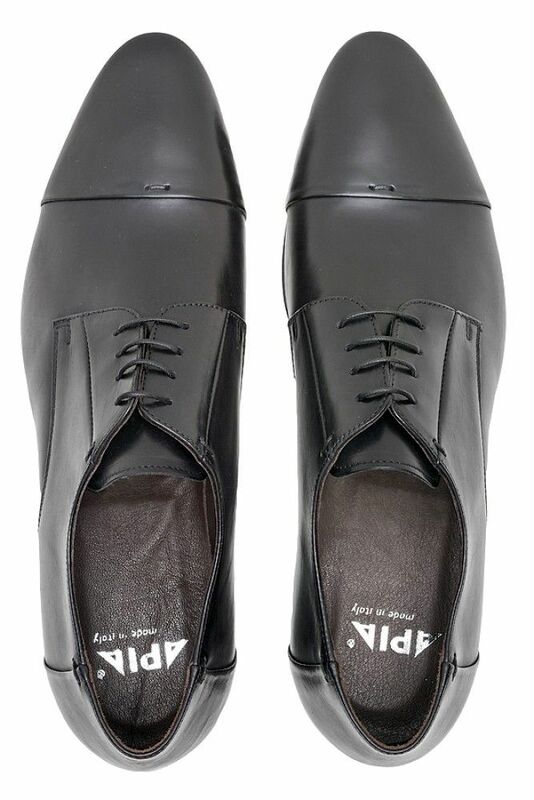 Elegant derby shoes in a versatile black colour. 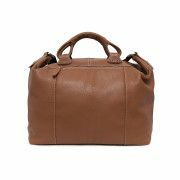 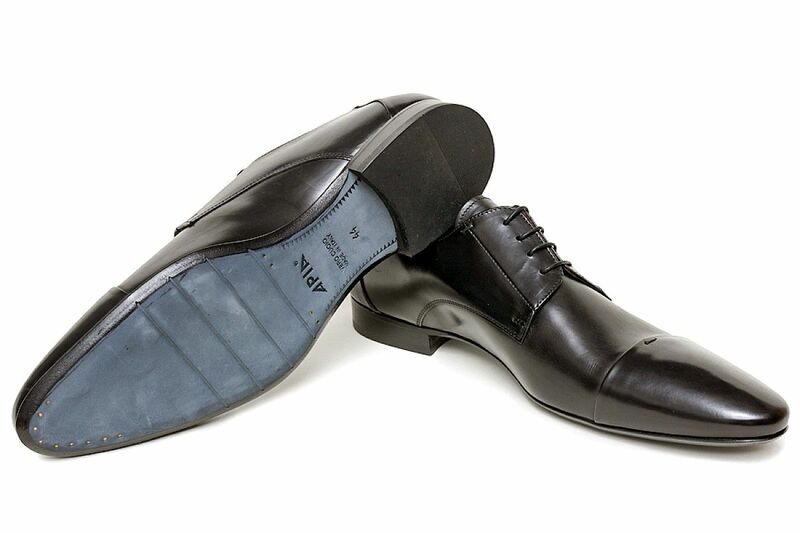 Eternally in fashion, timeless shoe shape that goes perfectly with elegant men's clothing. 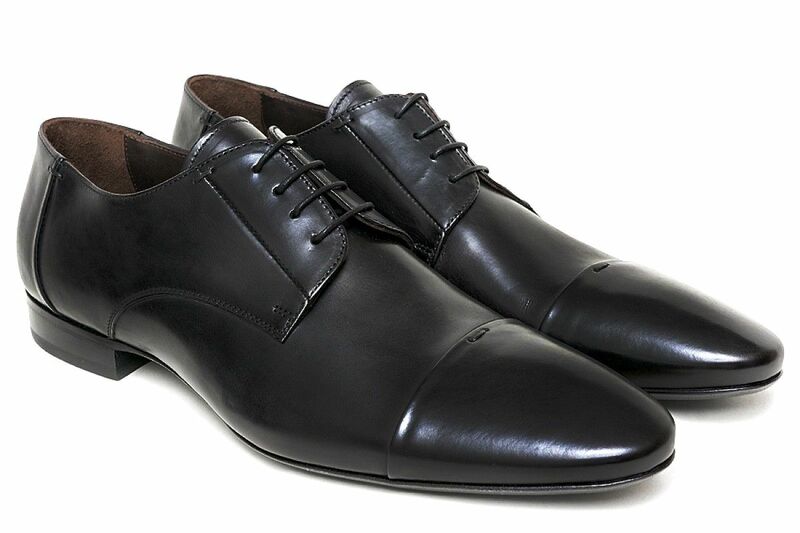 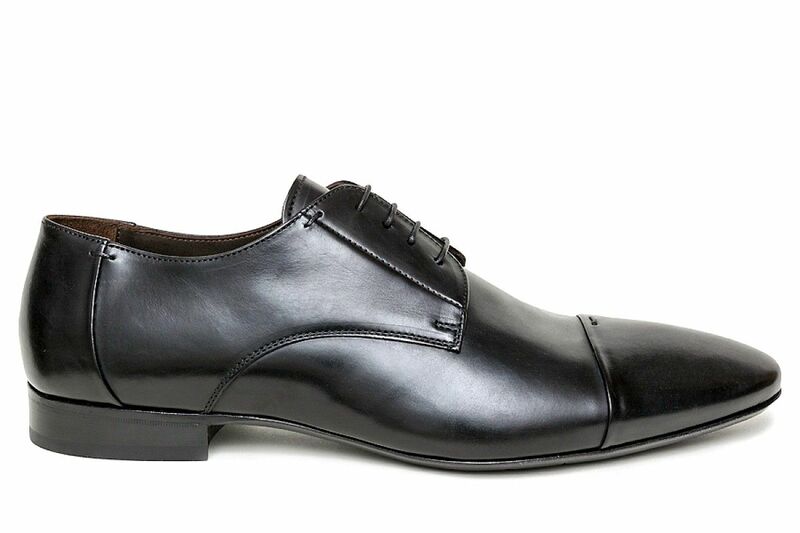 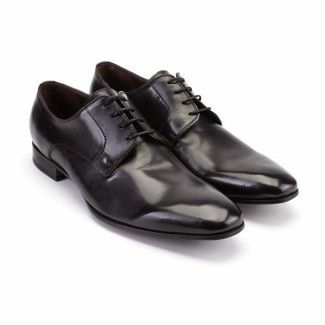 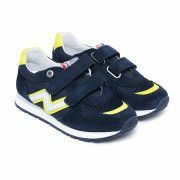 Black derby shoes will be perfect as shoes for work in an office as well as for special meetings.